Every thing if the apartment have the washing machine will must good thing. Very spacious room with complete facilities. Ernst took us to the ferry station. Very nice owner met us on arrival. Upstairs unit. Everything is close in Hallstatt, so location is fine. Having parking is a blessing. Very quiet town. Big space. Beautiful room in a beautiful place! It was our favorite hotel we stayed at in Austria. Just a short walk to everything in Hallstatt. The host was very friendly. Thank you so much! I like the parking area inside the accommodation: large and wide. Hallstatt does not allow other cities' cars inside the old town so you have to park outside the city and walk instead. 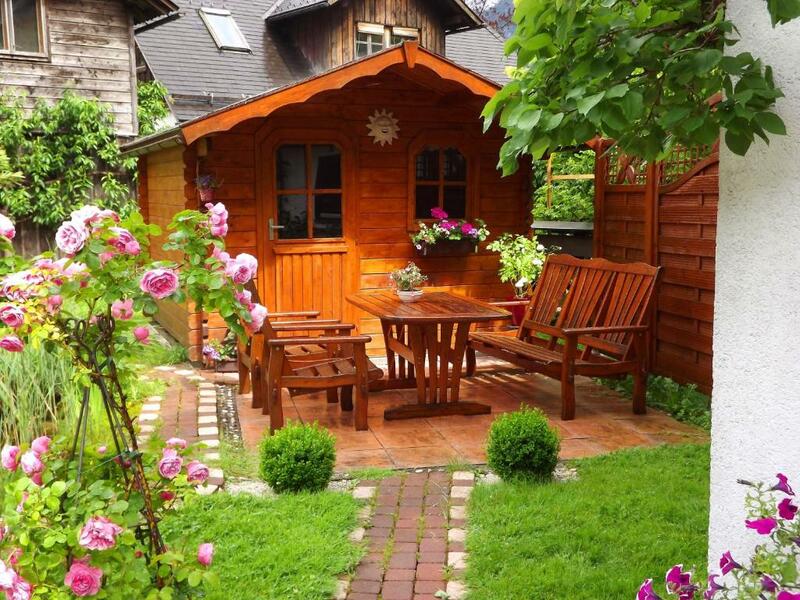 The property locates outside the city which you dont have to walk a lot. The location was perfect, right on the outside of town, with a very short walk to the water- it was amazing. 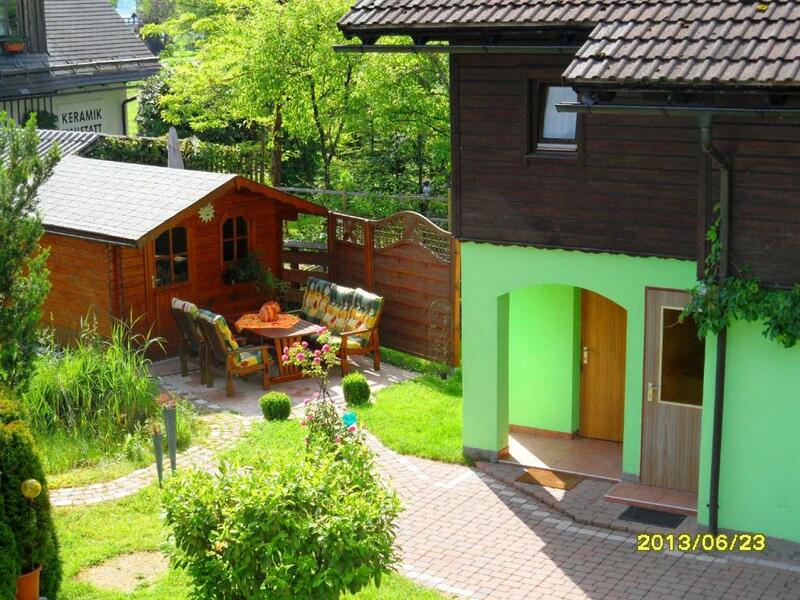 Lock in a great price for Ferienwohnung Cijan – rated 8.8 by recent guests! Just 350 feet from Lake Hallstatt, this spacious apartment is an 8-minute walk from the center of the UNESCO World Heritage town of Hallstatt in the Salzkammergut region. The Salzberg Cable Car can be reached in a 5-minute walk. Free Wi-Fi is provided. Furnished in a traditional Alpine style with wooden floors and furniture, Ferienwohnung Cijan features a living room with a flat-screen satellite TV, a kitchen with a dining area, and a bathroom with hairdryer. The Cijan Apartment has a private entrance and overlooks the surrounding garden which has barbecue facilities and a small pond. During summer, guests can sunbathe at a public beach at Lake Hallstatt, which is just a 1-minute walk away. Free private parking is available on site. In winter, the free ski bus stops 1,000 feet away and takes guests to the Krippenstein Ski Area in 10 minutes and to Gosau within 20 minutes. 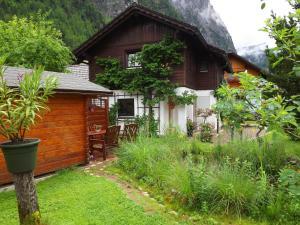 뀐 Located in the top-rated area in Hallstatt, this property has an excellent location score of 8.7! 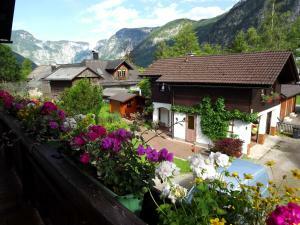 When would you like to stay at Ferienwohnung Cijan? 1 bedroom, 1 living room with sofa bed, kitchen, bathroom. 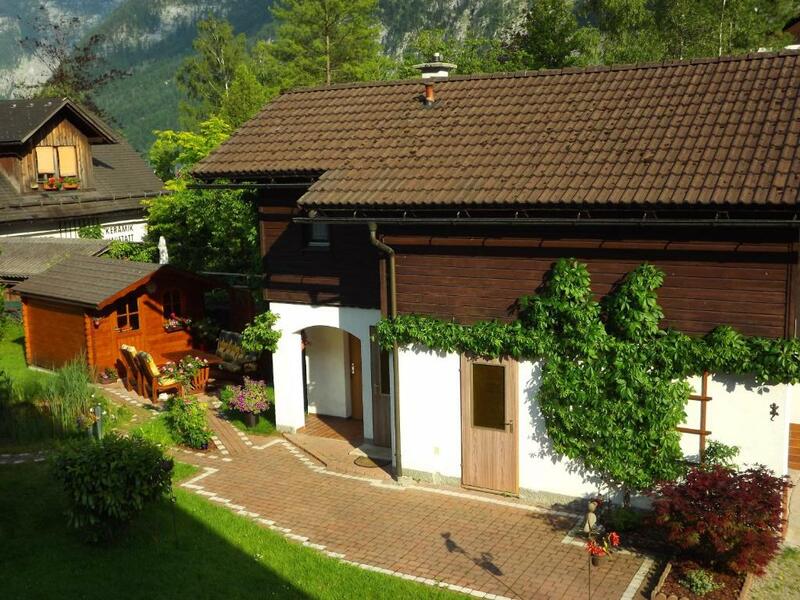 House Rules Ferienwohnung Cijan takes special requests – add in the next step! Ferienwohnung Cijan accepts these cards and reserves the right to temporarily hold an amount prior to arrival. Please inform Ferienwohnung Cijan of your expected arrival time in advance. You can use the Special Requests box when booking, or contact the property directly using the contact details in your confirmation. I'm just to stay 1 night. On the listing possibly include there is a set of stairs up to the apartment, a shower but no bathtub. A small detail but the bath towels were really tiny and scratchy. I think that some little things in apartment could have been better, some details, but nothing big and important. 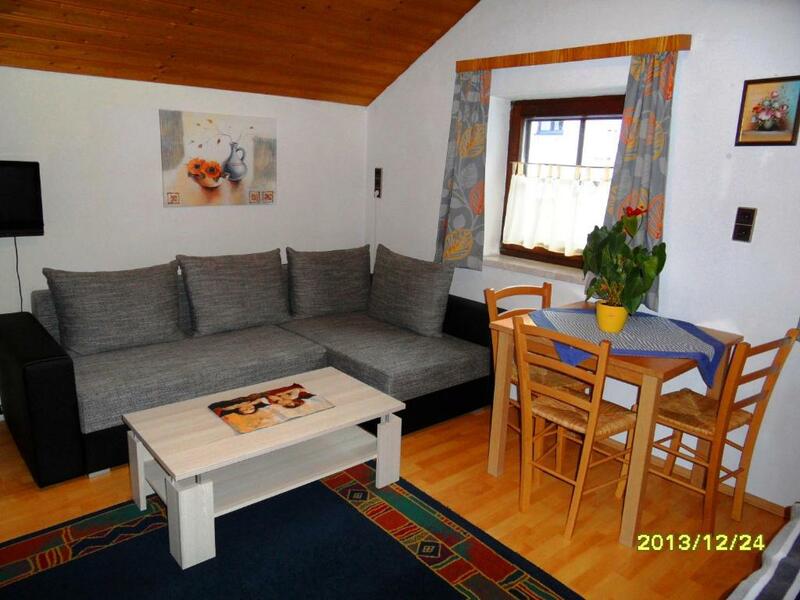 Basic, clean and comfortable stay with full equipped kitchen and close to the town center. 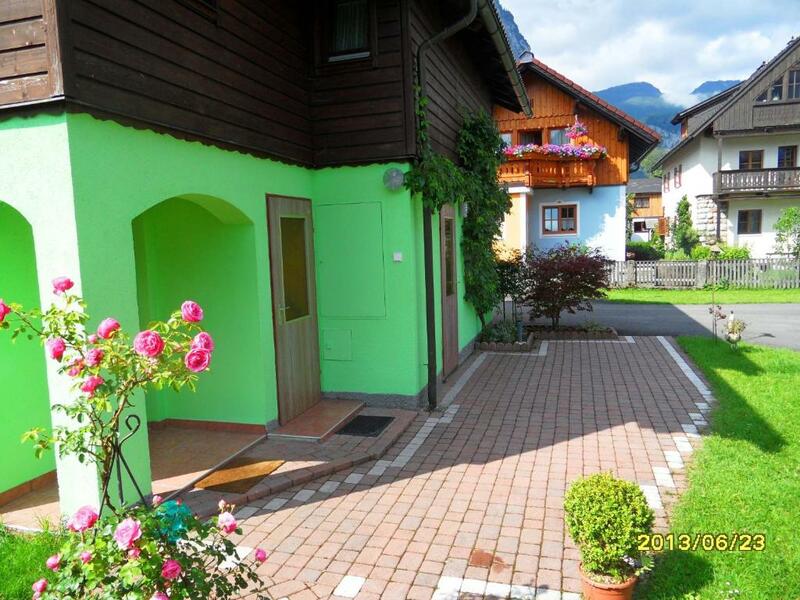 Easy parking at the premises and enjoy the stroll in the surrounding area. A lot of plenty of spiders in the apartment. Very, very kind staff. Beautiful place! Too soft matress for me. The water in the closet is leaking, and it makes weak waterflow for shower. Liked everything just a little cold in the nights. Awesome location, at the heart of Hallstatt. Very well connected with Hallstatt Markt (10 mins walk) and Obertraun 15 min by bus. Apartment was clean and tidy. Kitchen well equipped. It had eveything we needed. Host was very friendly and was very flexible with check-in and checkout timings. 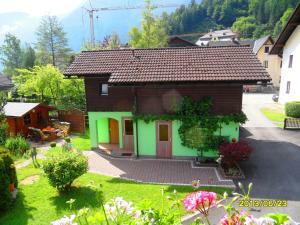 The apartment was very nice, comfortable and a good location from town center. Good parking and overall property and Silvia was a very good communicator.